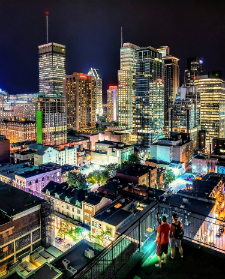 Montreal is a city in the midst of a boom. 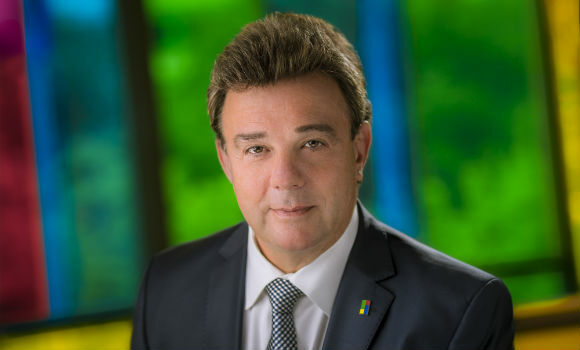 With its vibrant tech scene, bustling nightlife and well-earned reputation as a culinary mecca, Canada’s unofficial arts capital is teeming with culture and opportunity — and no one is feeling that positive vibe more than Robert Mercure, president and CEO of The Palais des congrès de Montreal. Well-known in the international tourism community, Mercure joined The Palais at the beginning of September when the unexpected opportunity fell into his lap. “From a Chateau to a Palais,” as he put it, Mercure decisively uprooted his family from Quebec City where he’d spent the previous 11 years as General Manager of the Fairmount Le Château Frontenac. Mercure said he was instantly swept away by the renewed energy of his beloved hometown, which he attributes to the influx of high-tech start-ups in the artificial intelligence, neuroscience and aeronautics fields — the effects of which have bubbled beyond the accelerator hubs and penetrated the city’s entertainment and tourism sectors. The industry pressures Mercure is referring to stem from the very thing now feeding Montreal’s red-hot economy — technology. And while many sectors have been adversely impacted by technological disruption, history has shown that adaptability and foresight is key to any enterprise’s long-term survival. To highlight his point, Mercure refers to “C2 Montréal,” an immersive three-day business conference attended by established and aspiring leaders of all industries. The conference provides an opportunity for attendees to connect, collaborate and “unlock creativity” in order to find actionable solutions to the challenges of our times. 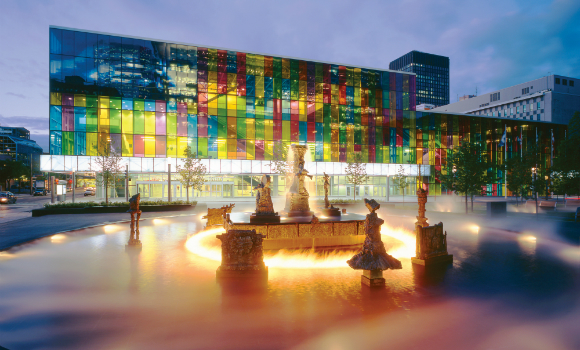 As a world-class event destination in the heart of downtown Montréal, The Palais des congrès has a reputation for delivering top-notch customer service. 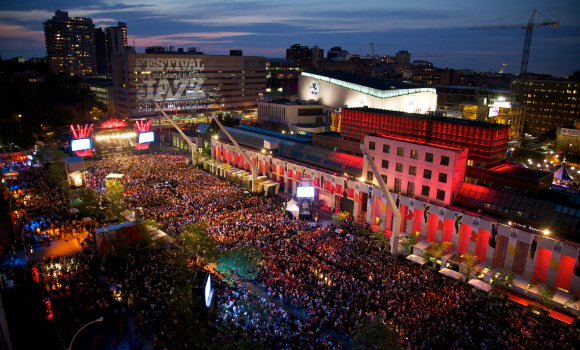 Since 1983, the celebrated centre has played host to more than 19 million people over the course of 7,600-plus events. But despite its lustrous history and continued global appeal, Mercure says the team will not be resting on its laurels; rather it will be steering the facility in a direction that takes new technology, innovation and strategic alliances with tech-sector start-ups to heart. Mercure has seen a lot of changes throughout his profession, but nothing nearly as disruptive as what he is seeing today. With a degree in Hotel Asset Management from Cornell University in New York and Economics and Finance from the University of New Hampshire’s Whittemore School of Business and Economics, he began his career with the Sheraton Group in Georgia and Washington, D.C. before opening and running his own restaurant in New Hampshire. He then went on to join Montréal’s Intercontinental Hotel, where he oversaw the establishment’s food and beverage operations, and afterwards, the luxurious Fairmont Royal York in Toronto. There, he played an active role in the development of the Fairmont the Queen Elizabeth in Montréal and the Fairmont Monte Carlo as Hotel Manager before becoming General Manager of the Fairmont Le Château Frontenac. This entry was posted in Industry Insights and tagged C2 Montréal, event venue, Montreal, Palais des congrès de Montréal, Robert Mercure.